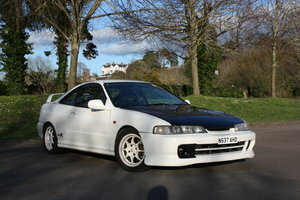 1990 Honda Civic 1.6-VT Vtec Wanted!! Top Prices paid!!! 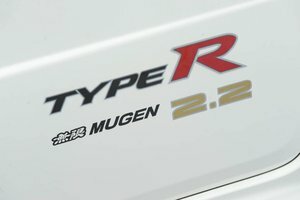 We're looking for a Honda Civic 1.6-VT Vtec 1988 - 1990 any condition considered!! Cash Waiting UK Wide Collection!! 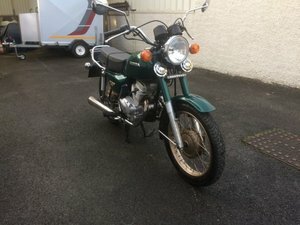 I am looking for a 1970s Honda CB 200 that is hopefully ready to use or needs a small amount of work. I would pay a good price for an low mileage, well looked after example. Private Buyer. 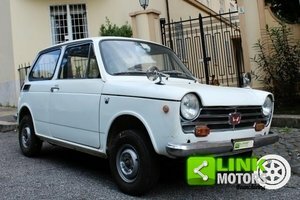 I am looking to buy a 1960s Honda CB 160. I would be pleased to be offered one in any condition. I am a private enthusiastic buyer. 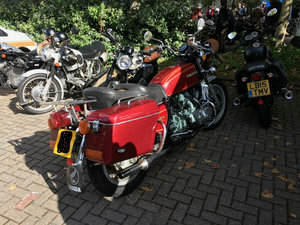 1980 CBX1000 CAN YOU HELP ? Africa Twin Wanted. Anything considered, inc damaged, non runner, etc etc. Please message us with details, thanks.